Swedish pop singer-songwriter SHY Martin, the moniker of Sara Hjellström, has just unveiled her brand new single Lose You Too, out now via Stockholm-based independent label BLNK Music. That electric guitar just won me over after the very first seconds. I am absolutely in love with this song guys. Her smooth distinctive vocals are packed with so much emotion and vulnerability making the listener feel each word she sings. The production of this song is perfect, by slowly building behind her vocals increasing the emotion of this heartbreak song. SHY has really outdone herself and released an amazing gem! To accompany the release of Lose You Too SHY Martin unveiled a touching video which was shot during her festival dates this summer, and features footage of her performing and interacting with her fans. Watch it below! the realisation that you're about to lose the one that's means the most to you, and the moment you realise that there's nothing you can do but accept it. 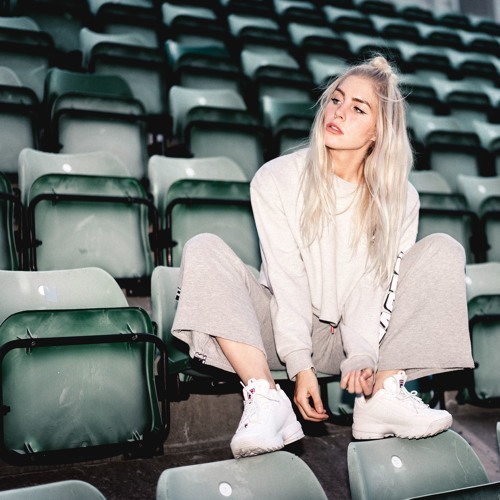 Emerging into the spotlight courtesy of her inaugural solo single Good Together, SHY Martin has fast become a staple export in Swedish pop music, with the Stockholm-based artist and writer having generated over 1.6 billion streams on Spotify via her catalog, which includes the singles First Time by Kygo Ft. Ellie Goulding and (Not) The One by Bebe Rexha. Together with her songwriting colleague SHY Nodi she also wrote the single All We Know by The Chainsmokers, and ‘I Wanna Know by NOTD Ft. Bea Miller.